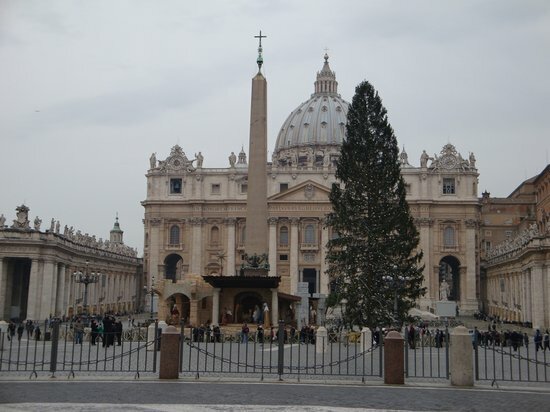 Sure, Vatican City is tiny—110 acres—but it houses the world's largest Catholic church (St. Peter's Basilica) and has perhaps the best collection of artistic masterpieces in the world (the Sistine Chapel, Michelangelo's Pieta, the Laocoon Group, etc.). And maybe only 800 people live here, but one of them's the Pope. It's a pretty good argument for quality over quantity.